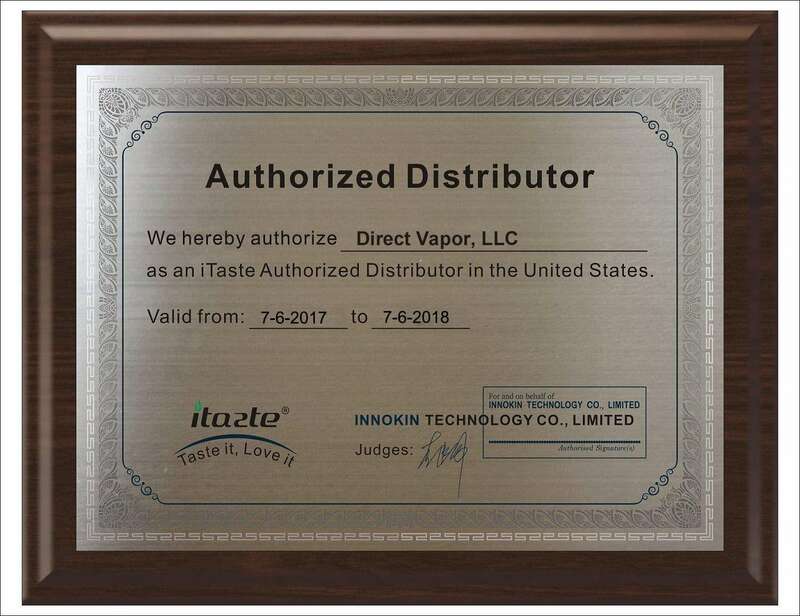 Innokin has been at the forefront of innovation for years, and it is evident they really know what vapers crave. Their new iTaste MVP 4.0 Pro 100W TC MOD is a beautiful addition to their lineup, bringing forth immense convenience and a wide array of features that make it unbelievably exciting to vape with. The newest design in the MVP series offers blazing power and blistering performance, and this is all centered around the incredibly powerful 4500mAh battery capacity that enables up to 100 watts of output power. This ensures substantial battery life, along with an over-robust hit. Additional power and precision come as a result of the Aetheon chipset, which provides ample support of temperature control and variable wattage coils. Coils with resistance as low as 0.1 ohms are fire with total efficiency, while the device's advanced coil-sensing technology ensures the greatest length of d'versity. An additionally unique feature is the Preboost ramping that enables intense power for the first hit. A marvel of precision and performance, the Innokin iTaste MVP 4 100W TC Vape Mod is truly is a class of its own! Get yours today from South Beach Smoke!